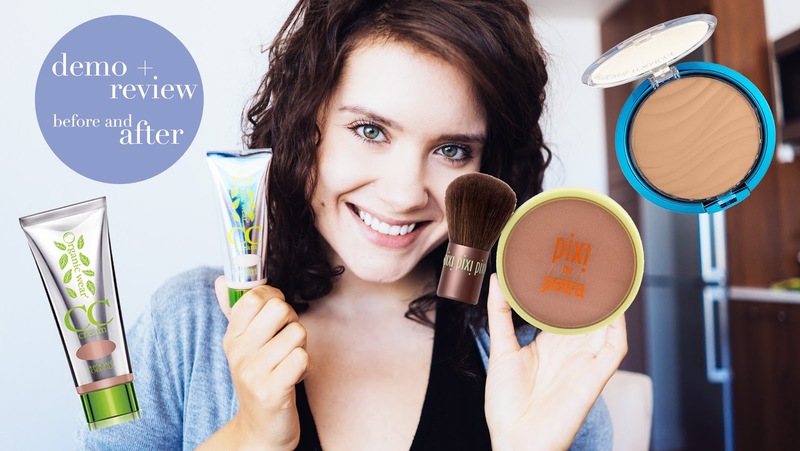 In this video I'm testing out some new cosmetics from Physician's Formula and Pixi by Petra Cosmetics - cc cream, mineral foundation/powder, bronzer. 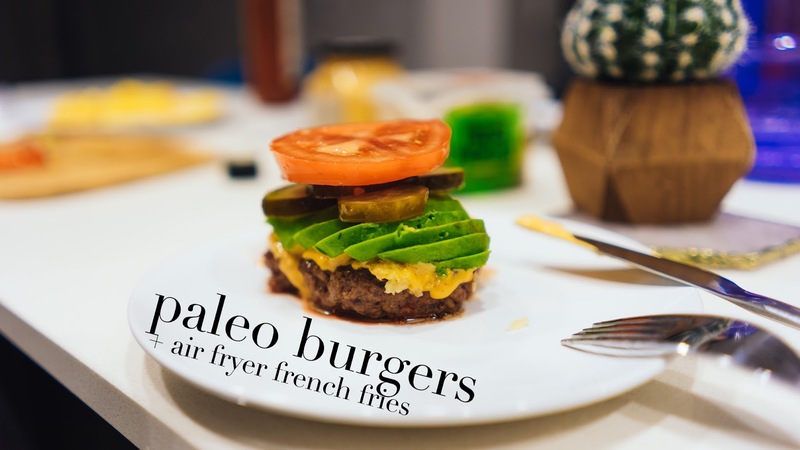 My favorite recipe for delicious and healthy Paleo/Whole30 burger made on Cast Iron Skillet + Air Fryer French Fries (paleo: swap it for sweet potato fries!). 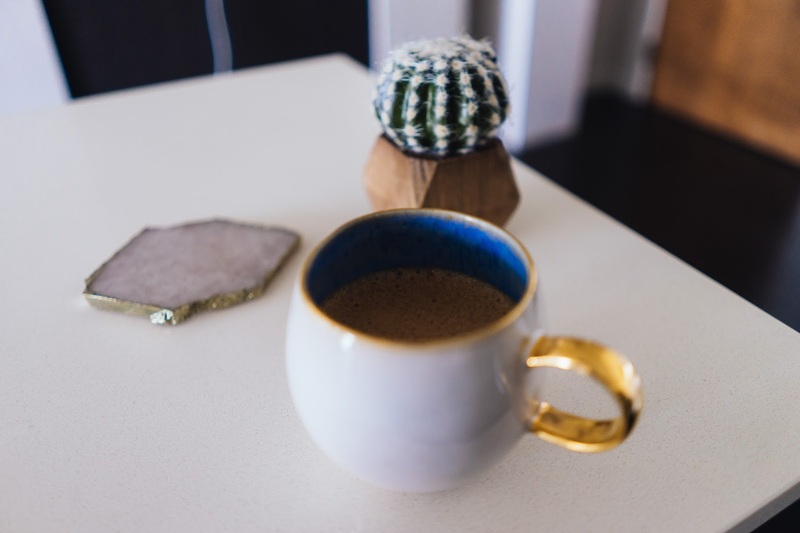 Super healthy Hot Chocolate made from Medicinal Mushroom! Chaga mushrooms have long been treasured for their medicinal qualities. It is an adaptogenic herb and is packed with antioxidants, it offers immune system support and helps our bodies respond better to stress. Chaga is also used to treat inflammatory conditions, like Crohn's Disease which I suffer from.